Mark is a conductor and pianist currently studying at the Royal College of Music with Peter Stark and Howard Williams with the support of an HR Taylor Trust Award and Reintamm Conducting Award. 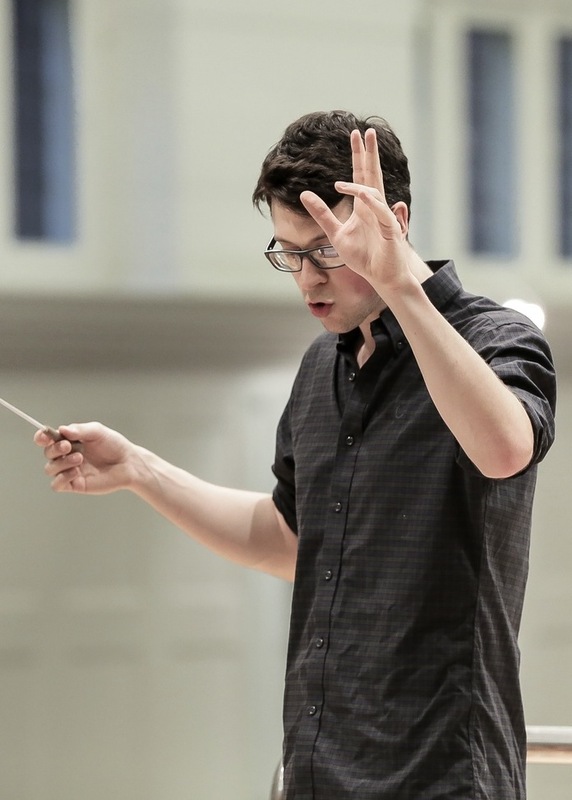 In demand as both a choral and orchestral conductor, Mark has conducted orchestras and choirs across Europe and America including the Cambridge University Symphony Orchestra, St. Andrew's Chamber Orchestra, Wesleyan College Orchestra, Yale Philharmonia, Clare College Choir and Yale Schola Cantorum. A passionate educator and scholar, Mark holds degrees in Musicology from Cambridge and Music Theory from Yale University where he studied as a Mellon Fellow and taught undergraduate courses in harmony, counterpoint, keyboard and aural. While in America he served as music director at Yale's historic Battell Chapel and the orchestra of Saybrook College. At the Royal College Mark will conduct the RCM Philharmonic, premiere new works with the RCM New Ensemble, assist guest conductors including Bernard Haitink and Vladimir Jurowski and begin a relationship with the Croydon Youth Symphony.